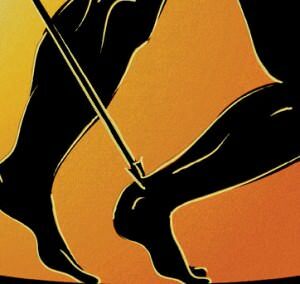 What Can You Do About Achilles Tendonitis ? Stay in good shape year-round and try to keep your muscles as strong as they can be. Strong, flexible muscles work more efficiently and put less stress on your tendon. Increase the intensity and length of your exercise sessions gradually. This is especially important if you’ve been inactive for a while or you’re new to a sport. Always warm up before you go for a run or play a sport. 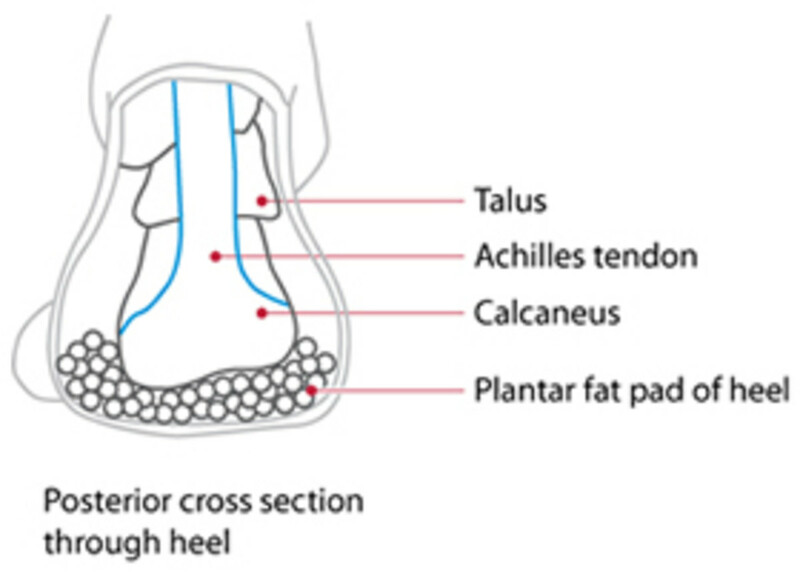 If your muscles are tight, your Achilles tendons have to work harder to compensate. Stretch it out. Stretch your legs, especially your calves, hamstrings, quadriceps, and thigh muscles – these muscles help stabilize your knee while running. Get shoes that fit properly and are designed for your sport. If you’re a jogger, go to a running specialty store and have a trained professional help you select shoes that match your foot type and offer plenty of support. Replace your shoes before they become worn out. Try to run on softer surfaces like grass, dirt trails, or synthetic tracks. Hard surfaces like concrete or asphalt can put extra pressure on the joints. Also avoid running up or down hills as much as possible. Vary your exercise routine. Work different muscle groups to keep yourself in good overall shape and keep individual muscles from getting overused. If you notice any symptoms of Achilles tendonitis, stop running or doing activities that put stress on your feet. Wait until all the pain is gone or you have been cleared to start participating again by a doctor.